The events unfolding since The Best Present have been fast. No wonder the song sounded sweet. It was a melody composed for Kim Tae Hee. A day after its release, Rain announced his marriage plans. Then two days later, they tied the knot. 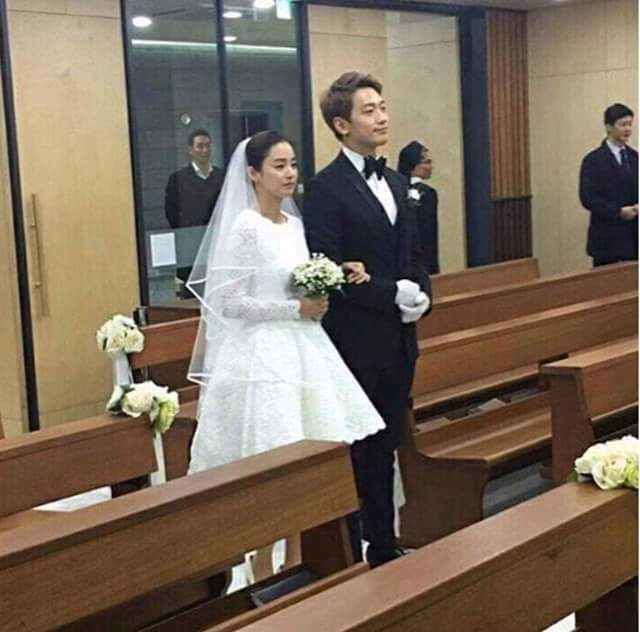 Rain and Kim Tae Hee held their wedding in Gahoe-dong Cathedral on January 19, 2017. This date has become memorable not only for the couple, but also for Clouds everywhere. 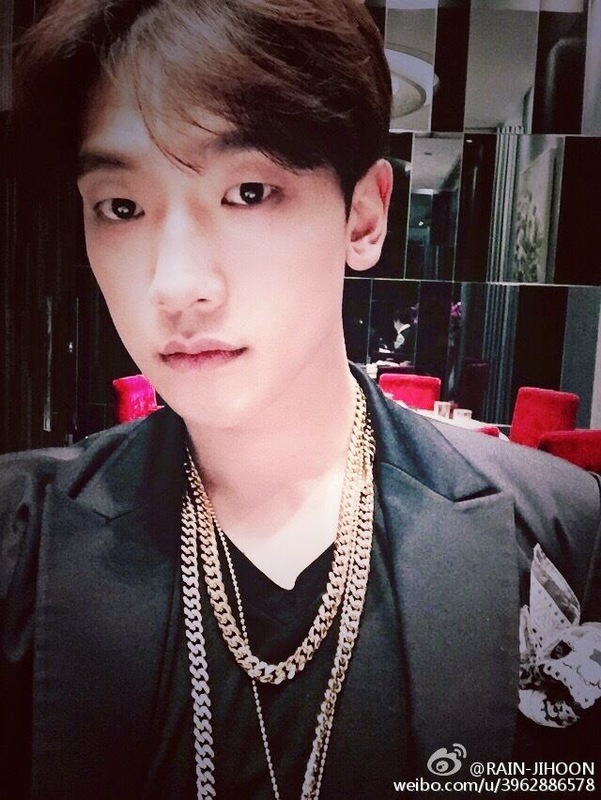 Rain has achieved this milestone is his life and we are more than happy for him. Throughout the wedding, as seen from the photos, the couple radiated an aura of peaceful happiness. Seeing happiness in Rain’s eyes as he looked at Kim Tae Hee, the Clouds are glad that he finally found his one true love. The simplicity of the wedding ceremony highlighted the holiness the Sacrament of Matrimony. 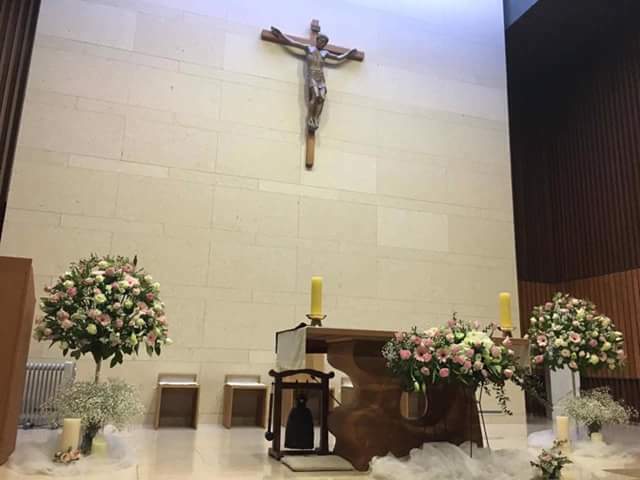 The couple said their vows before God’s altar in complete serenity and sincerity. 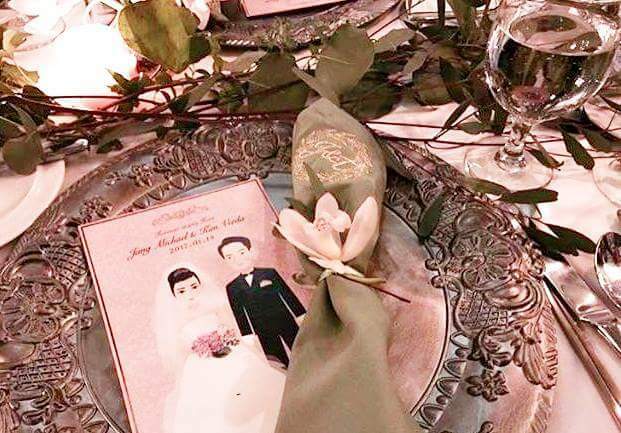 Aside from the vows, the focus of weddings is also on the bride. 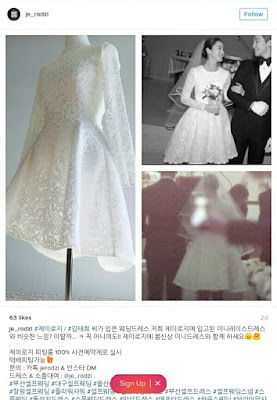 Of course, one of the pieces immediately noticed by the people is the wedding dress. It is elegantly made... and Kim Tae Hee made it more beautiful. Now this is just creative! Love is a wonderful thing. Weddings, too. 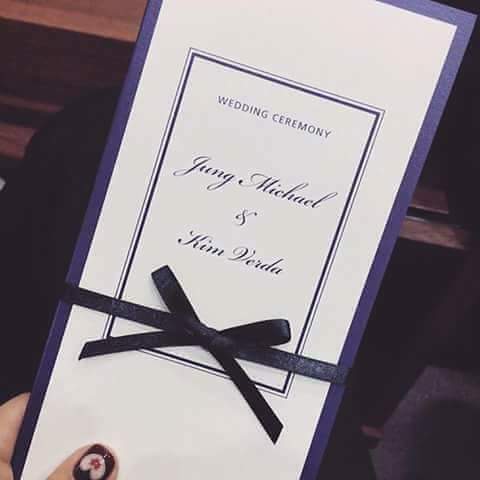 We wish them both a life of happiness and love as they start their forever. 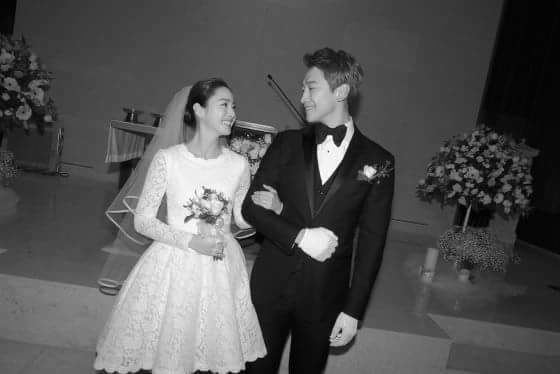 Our blessing also goes to Kim Tae Hee, for she loved both Rain and Jung JiHoon. And as our man put it, she is certainly his “best present". What’s the song that's stuck in your head, Clouds? The moment we have all been anticipating is here! 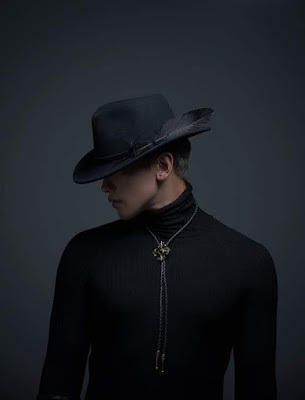 It's Rain’s comeback in music. With a special song produced by Psy, I expected that the genre would be of dance RnB style. 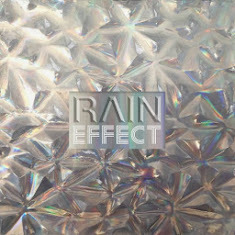 However, after hearing the song, the beat and rhythm is a signature feel of a Rain song. Two thumbs up! Clouds have been eagerly listening to it over and over! Upgraded to the high level!!!! His moves are perfect! He becomes hotter with age. His performance is effortless and timeless. It was good. The melody, being in Korean, is beautiful. He is really a skilled dancer. Love his dance… so suave; and his moves are precise. But of course, to us, the best present is Rain! We look forward to more performances! Nothing is as charming and enchanting as seeing Rain sing and dance live on stage! 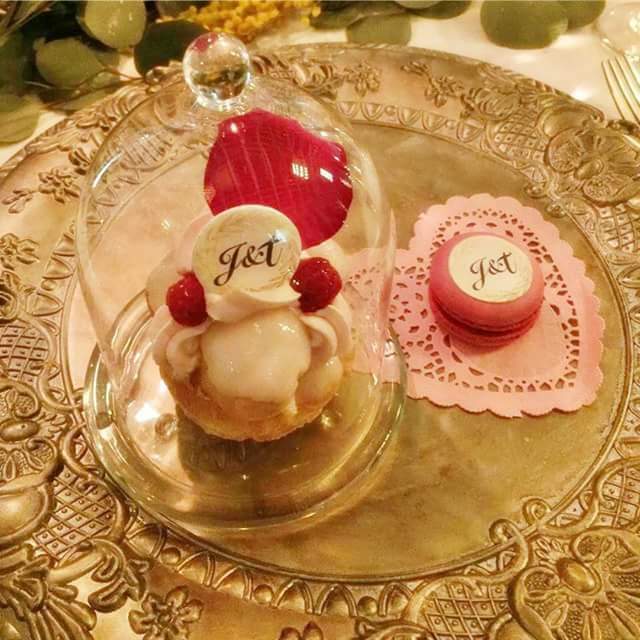 Today is a day to celebrate love. Clouds have found their own perfect man and his name is Rain. It is the kind of love that transcends through space and time. No matter where in the world and no matter the age, Clouds exist for Rain.